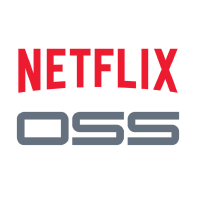 Atlas was developed by Netflix to manage dimensional time series data for near real-time operational insight. 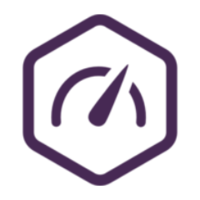 Atlas features in-memory data storage, allowing it to gather and report very large numbers of metrics, very quickly. Why do developers choose Atlas-DB? Why do you like Atlas-DB? What are the cons of using Atlas-DB? What are some alternatives to Open PostgreSQL Monitoring, Active Admin, and Atlas-DB?